Blizzard concluded their preview stream of World of Warcraft patch 8.2 and announced that it’s going to hit PTR next week! Some of the new features have been shown in action, some ambiguities have been cleared up and completely new information has been revealed. 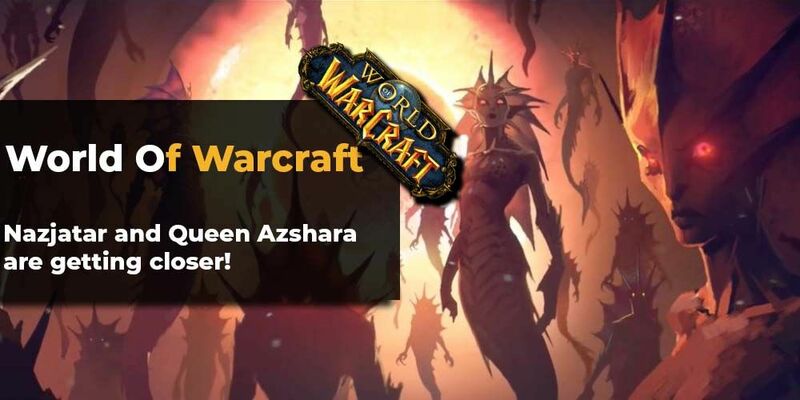 The Rise of Azshara is getting closer and we know what’s in it. Two brand new zones, a new raid, dungeon, and many more changes will arrive at the world of Azeroth. 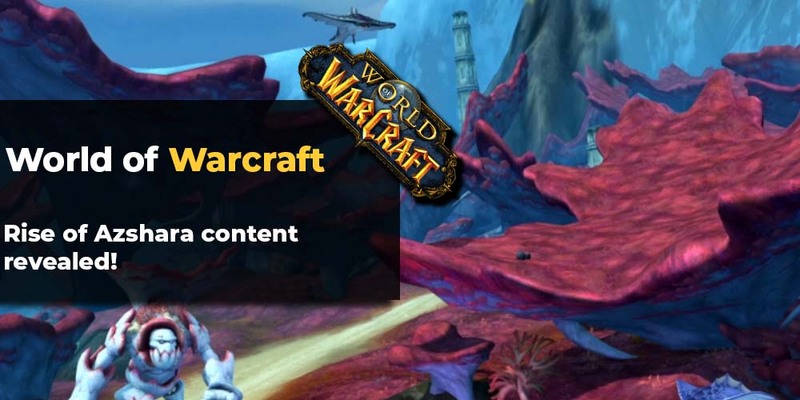 Get ready to visit Nzjatar and Mechagon in new World of Warcraft patch! 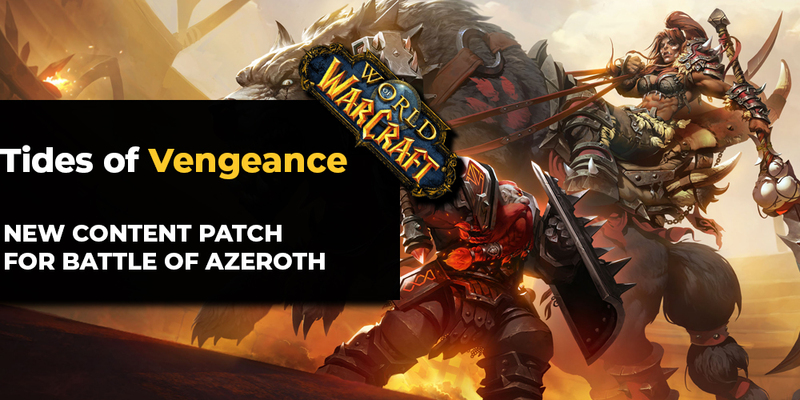 Tides of Vengeance is the latest and first major update for Battle for Azeroth expansion, it's release brings forth new Warfront, new Heritage armors, Faction assaults and more. Its payback time! Patch 7.3, the third content patch of World Of Warcraft: Legion, sends heroes of Azeroth to fight their arch-nemesis The Burning Legion on their own homeworld of Argus. Elysium WOW - Server Shuts Down! It seems that there were some serious problems in the paradise as Elysium server shuts down shrouded in a fraud scandal.